We inventory more bulk barite, bulk bentonite and sack products than any mud company in the Permian Basin. We own our own rail spur in Midland County that has a capacity to hold 29 railcars and has 5 railcar unloaders. We currently have storage capacity to inventory 14,000 tons of bulk barite and bulk bentonite. We have 165 rig silos available for wellsite use. 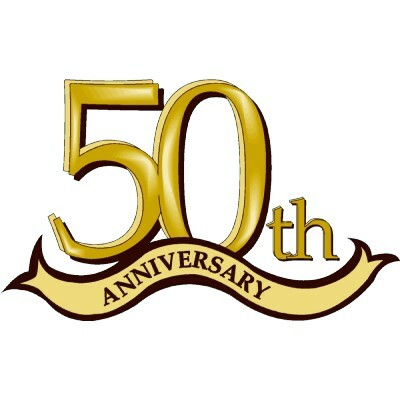 In 2014 we celebrated our 50th year anniversary. Our state-of-the-art oil base mud plant located in Midland County has an onsite storage capacity of 25,000 barrels and a district engineer is responsible for assuring quality control of oil base products.